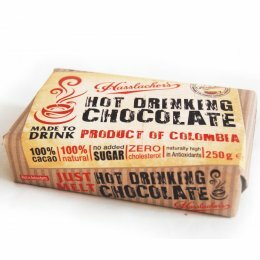 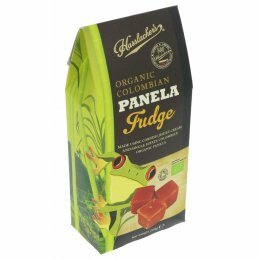 Hasslacher's produces drinking chocolate, made in the country where the coca beans grow and is likely the only company that does. 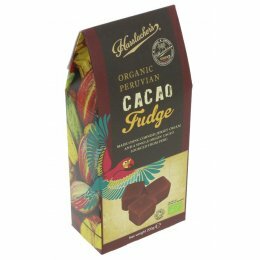 By doing this, Hasslacher's provides local employment in developing countries where cocoa beans are typically grown, while also improving traceability of its products. 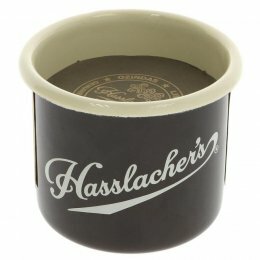 As Hasslacher's buys its ingredients directly from the farmers, it pays a fair price to ensure the sustainability of those farms. 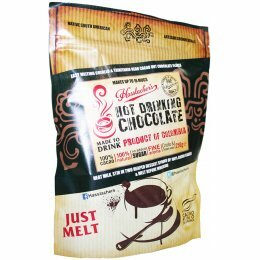 The company uses all natural ingredients in its products making its drinking chocolate safe for vegetarians and vegans.